November 28, 2013 By Tiffany Ivanovsky 2 Comments By clicking on our links, we might make a SMALL commission - Thanks for the support! See our full DISCLOSURE here. 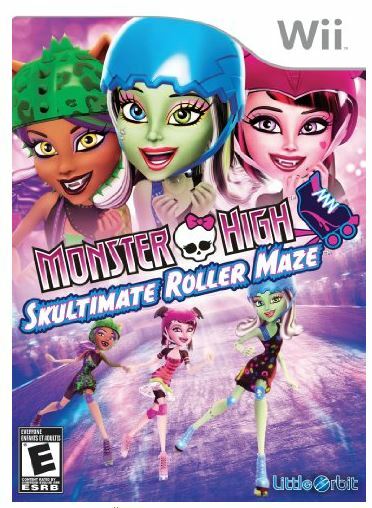 Amazon has dropped the price of the Monster High: Skultimate Roller Maze – Nintendo Wii to just $9.99! It has been hovering at about double that and the previous best price we have seen was $17.98. Get it here while it lasts at this price.